Our twin size bed duvet cover sets are made from 400 thread count 100% Egyptian Cotton sateen stripes. These duvet cover sets include one duvet cover with button closure and one pillow sham. 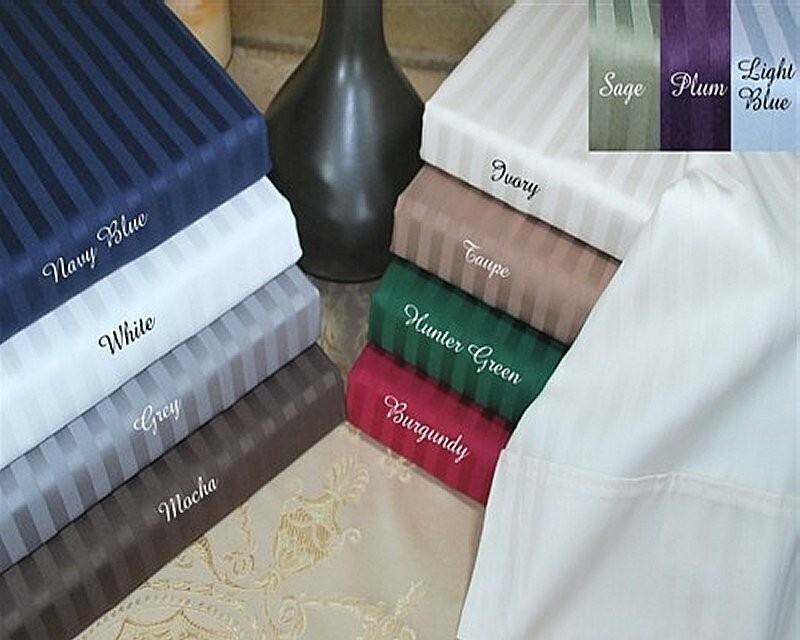 We also carry matching sheet sets and duvet cover sets.